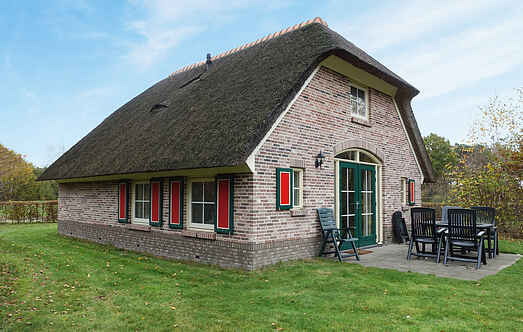 Find a vacation home to rent in Overijssel from our list of vacation rental properties. Campaya has over 372 vacation homes available in Overijssel, which give you the possibility to locate a unique accommodation in Overijssel which completes your check-list in search for the perfect self catering vacation apartments in Overijssel or vacation villas in Overijssel. This luxurious 6-person farmhouse is located in Overijssel. The holiday park is small and you will find peace and space here. Order fresh bread rolls at the reception. This holiday home for 4 people in Beerze is located in a beautiful, natural setting. The house is detached and in the garden you can watch the birds and squirrels. 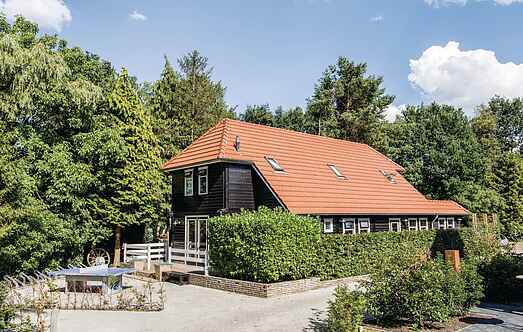 This atmospheric holiday home for 6 people is located in the holiday park Buitengoed Het Lageveld. From this holiday home you have a panoramic view over the landscape. This holiday home in Beerze is comfortably furnished. You can enjoy a feel-good holiday with your family and friends in this home. Experience the feel of a Mediterranean holiday in this Tuscan Villa, amidst the forests of the Overijssel Province. Enjoy the southern atmosphere in many areas of the property.